After clicking on the PayPoint logo, a screen as shown below will appear for you to enter your credit card details. 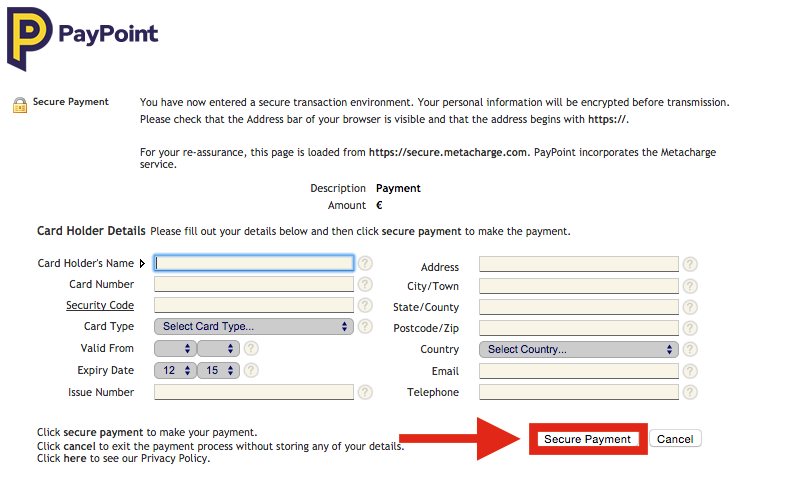 Once finished, click the “Secure Payment” button to process the transaction. 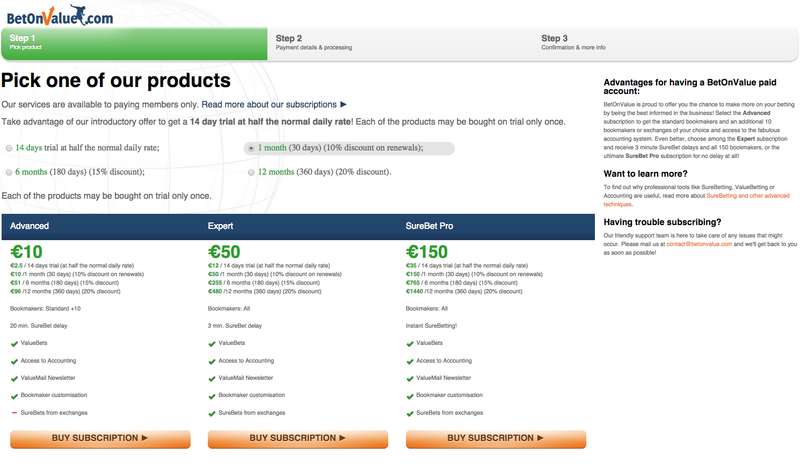 Looking to purchase a BetOnValue sports arbitrage system subscription? View here for a step-by-step guide on how to make payment via PayPoint.